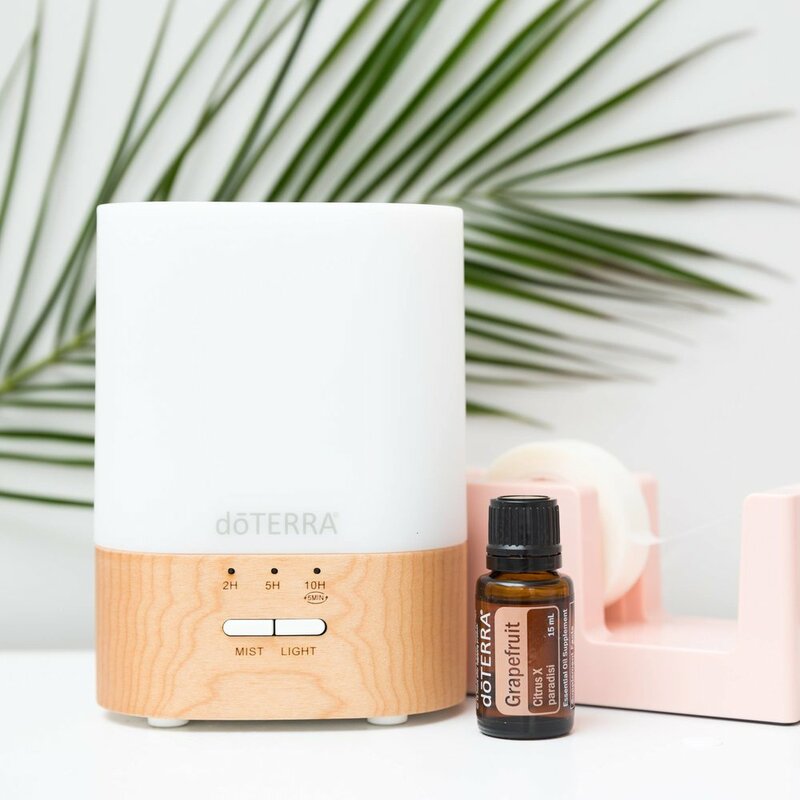 Over the years, I've tried so many essential oil diffusers, and this one is my all-time favorite! The doTERRA Lumo Diffuser is convenient when you are going to be away for an extended period because of its run-time features. It’s multiple color options are a great addition to a child’s bedroom when diffusing at night to keep the room slightly lit. I love the look of the maple wood base. This diffuser can run for up to 10 hours which makes it perfect for classrooms and offices. I've selected the Lumo for the Essential Oils Daily Diffuser Lending Program. If you're a Nashville business open to trying essential oils for a week in your setting, I'm happy to loan you a Lumo along with a few crowd-pleasing, uplifting, cleansing oils. I love working with professionals to integrate oils into your gym, office, classroom, or boutique. For more information on this program, contact me. Long before I was a mom and wellness advocate, I was a writing instructor. One of the constant reminders I found myself instilling in my students was, "seek excellent sources." It doesn't matter if you're writing a research paper or making wise consumer decisions, you always need to consider the source. You can't believe everything you read on the internet! I realize how funny that sounds coming from something you found on another mom blog or Pinterest post. Some good sources regarding essential oils can be found at aromatools dot com and share oils dot com. You will also find more and more scholarly research becoming available on pub med dot gov which is a public database of peer-reviewed, scholarly or clinical research. dōTERRA has created several eBooks to assist you in educating others about the oils and their aromatic and internal uses. There are PDF and a digital versions of each book, which allow your customers to read it for themselves or have it read to them while they follow along. All the eBooks can be found here:https://doterra.com/US/en/ebooks.